Main Street Station is the first stop for the Walt Disney World Railroad which circles the park. 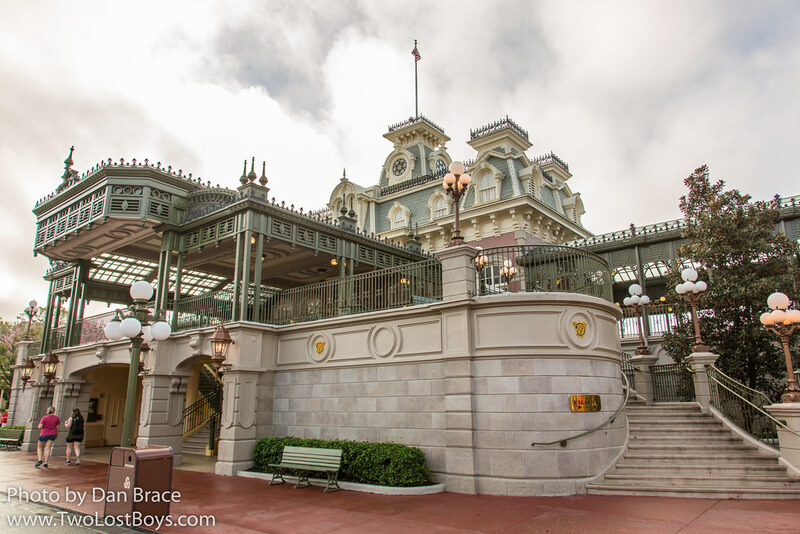 With ornate details and a panoramic view over Main Street USA, the Station and Railroad are a Disney classic at it's finest. Underneath the station you'll find guide maps and programme guides for the day of your visit, and detailed poster art for attractions around the park.